The book of Ephesians is rich with verses that describe our relationship with Christ and how that plays out in our interpersonal relationships. Paul starts by describing how Christ’s sacrifice reconciled us to the Father and how that lays the foundation for our new identity in Him. He goes on to describe the power of grace in our lives and it’s work in and through us as we understand and walk in that new identity. Then he moves forward to illustrate for us as we walk in our new identity, and the grace that is allowed to flow freely through us, how we relate to those around us: in our church, in our family, and in our workplace. One of the great ways to anchor your heart and life in your true identity is what I like to call The Ephesians Experience. 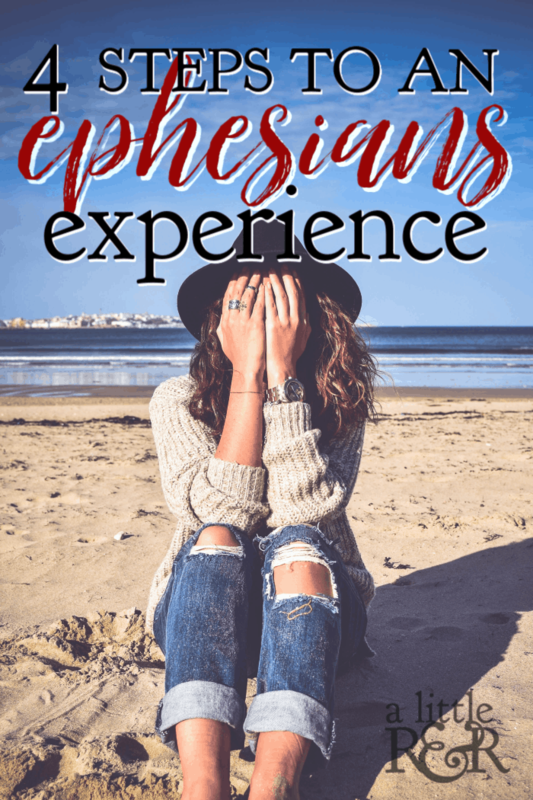 An Ephesians Experience is an in-depth, one-on-one experience with the book of Ephesians where you discover all the passages that specifically talk about your identity in Jesus Christ. The Ephesians Experience has four steps and each step requires six days. Altogether, the Ephesians Experience takes twenty-four days. Begin by reading one chapter in the book of Ephesians each day. There are six chapters in the book of Ephesians, so this will take six days. Read a chapter a day and circle each verse that has the words “in Christ”, “in Him”, “of Him”, “of Christ”, “in the Lord”, “of the Lord”, “with Him”, “with Christ”. This will take six more days. 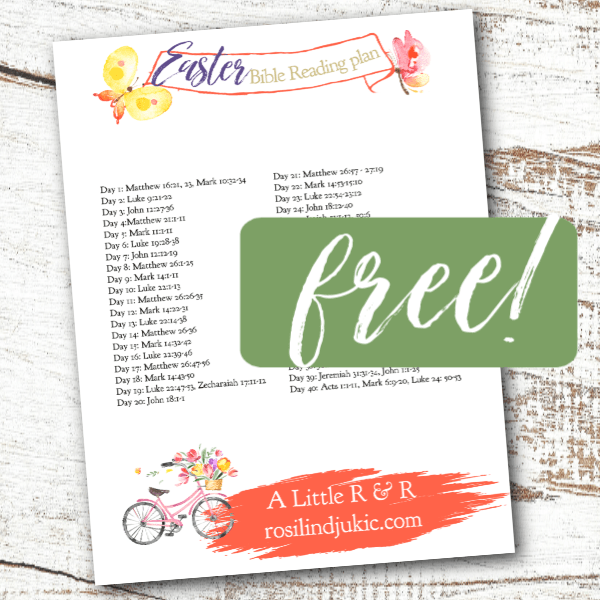 Read a chapter each day and in a spiral book or a journal write out each of the verses that have been circled. Title each page the chapter number and write the verse number and passage under that title. Read the verses you have written in your journal to yourself as you look yourself in the mirror. After twenty-four days of experiencing Ephesians, you will have a firm grip on your true identity and renounce and reject the image of the old man that has been your identity all of your life. That is the joy of charis! 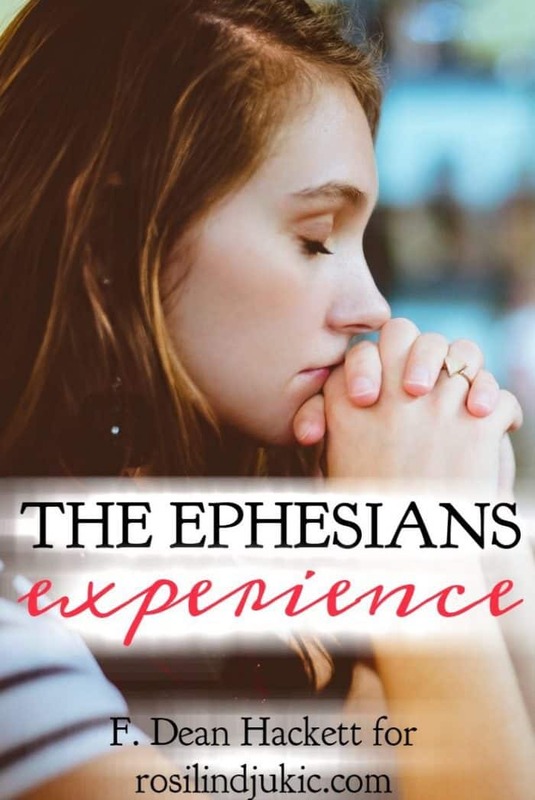 Are you ready to begin an Ephesians Experience today? 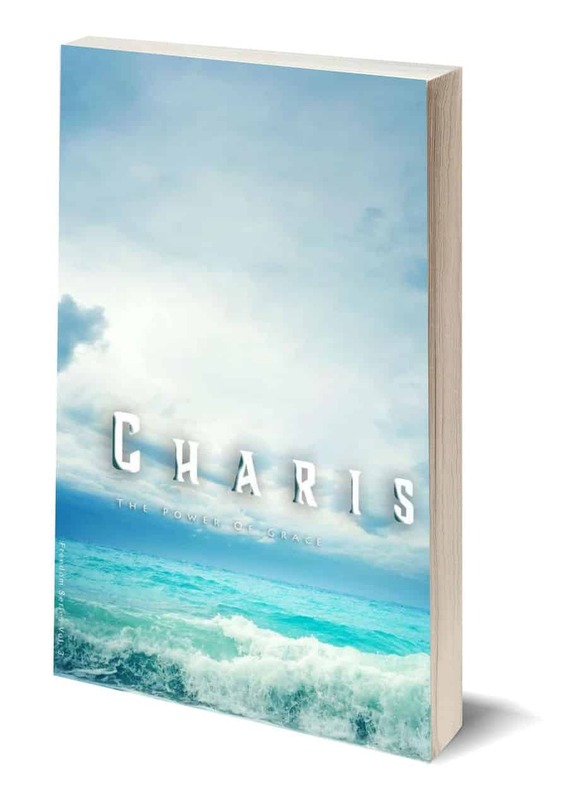 This post is an excerpt from Dr. Hackett’s book Charis – The Power of Grace. Dr. Hackett is my dad and he blogs at Foundational! F. Dean Hackett has served in full time Christian ministry since October 1971. He has ministered through out the United States, Canada and Eastern Europe, serving as an evangelist, pastor, and conference speaker. 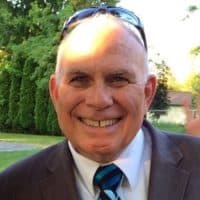 He has planted four churches and assisted in the planting of many others and is known for training many workers who are presently in full time ministry as pastors and missionaries. He holds a Masters degree in Ministry, a Masters of Theology and a Ph.D. in theological studies. His enthusiastic and challenging ministry has made him a popular teacher and conference speaker. He has written five books, Discovering Jesus, Uncovering the Jesus Life; The Joy of Becoming Like Jesus; The Joy of Becoming an Ambassador for Christ; Discovering True Identity; Mission Agape’. He began Spirit Life Ministries International in 2001 to facilitate and support outreach ministries in the USA, Croatia and other regions the world that open for ministry. He is the author of F Dean Hackett – Foundational. You can find him on Facebook, Twitter, and Pinterest.